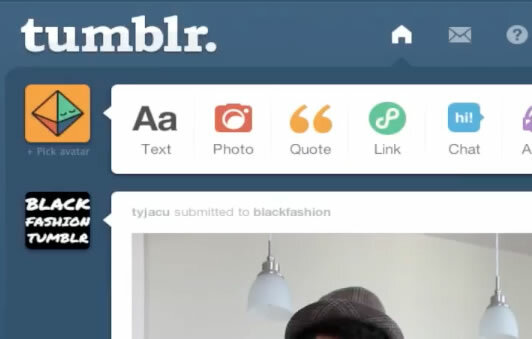 In this tutorial you will learn how to read Tumblr Blog as RSS. Adding specific Tumblr blogs to your RSS feed will allow you to easily access all your content. It will keep all the things you want to be updated on in one easy to access place. When you log in to Tumblr you will be sent to the dashboard page. This button is located on the right hand side of the screen. Lets browse the category of Art. If you use your mouse to hover over the thumbnail of the blog you will see a follow button appear. Click this button and it will be added to your blog RSS feed. You can see all the blogs in your RSS feed by clicking the following blogs button. Click on the one you would like to access. You have now read Tumblr Blog as RSS!